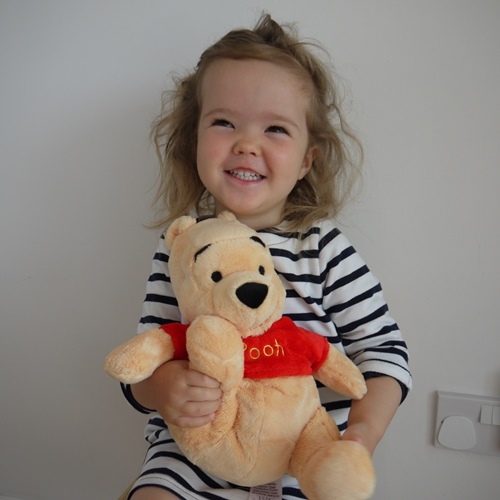 The lovely people at the Disney Store sent us a Winnie the Pooh soft toy for review a few weeks ago. 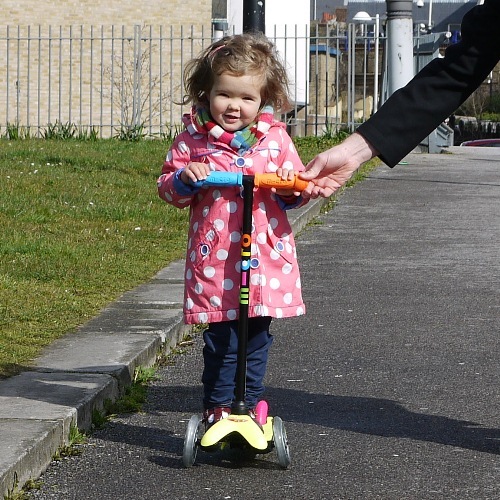 When I first showed Winnie the Pooh to Imogen there was a beautiful smile on her face and outstretched arms wanting to play with him. 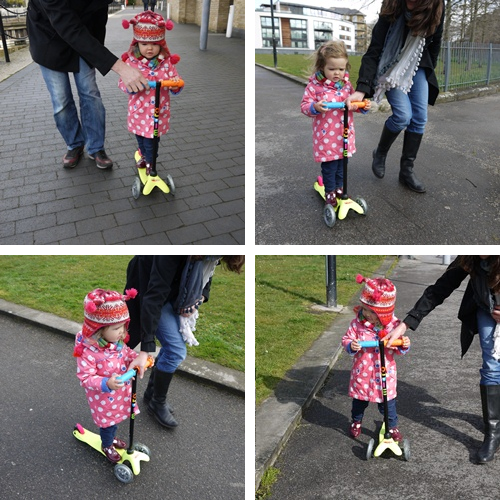 Winnie the Pooh has firmly become one of Imogen’s favourite toys and is regularly taken to the park to play. 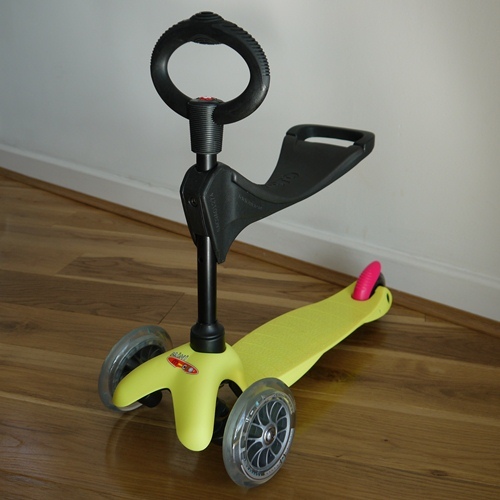 He is the perfect size to accompany a toddler and is easy to carry. This super soft Winnie the Pooh toy is bright and cuddly. He wears a red t-shirt with the name Pooh embroidered on the front and has the classic and endearing Pooh expression. 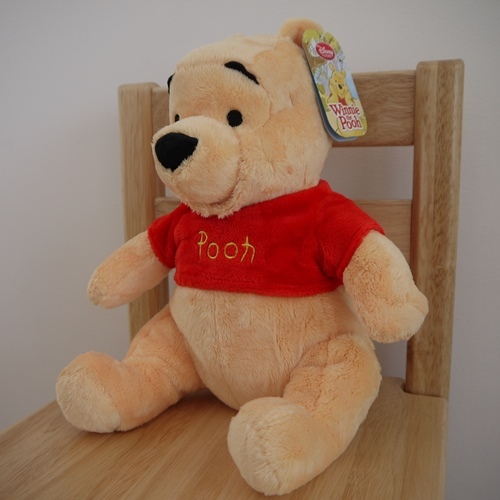 Winnie the Pooh is 27 cm tall and made from super soft fleece with a partial bean bag filling. He is naturally in a seated position and I often find Imogen and Winnie the Pooh sharing a picnic with pretend cakes and cups of tea. 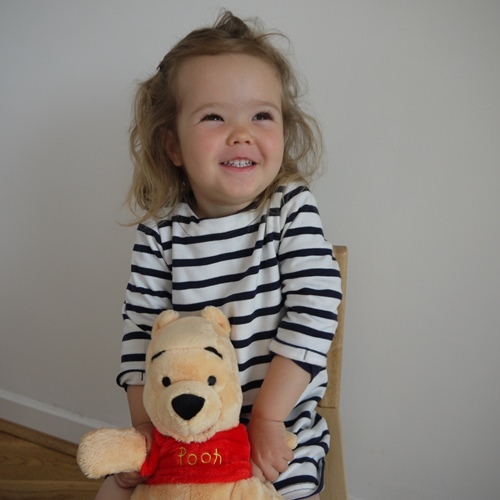 Winnie the Pooh has become part of the family and is a much loved soft toy. This Winnie the Pooh soft toy is suitable for all ages and features the official Disney Store authenticity mark. Disclaimer: The Disney Store sent me a Winnie the Pooh soft toy for the purposes of this review. All opinions and thoughts are my own. 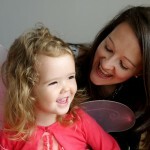 Looking for a laptop for your baby to keep yours free from dribble and sticky fingers? 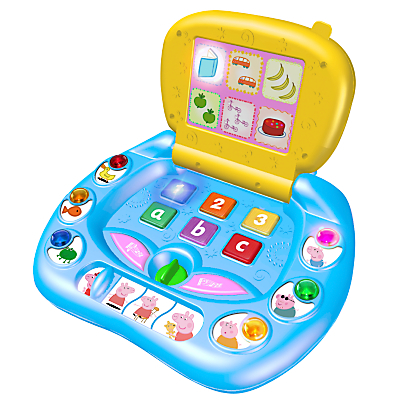 Here are some of the best baby laptops for entertaining and educating baby with a variety of music, shapes, colours, numbers, sound effects and the alphabet. Each baby laptop is suitable for different age groups to provide the right level of learning and play. 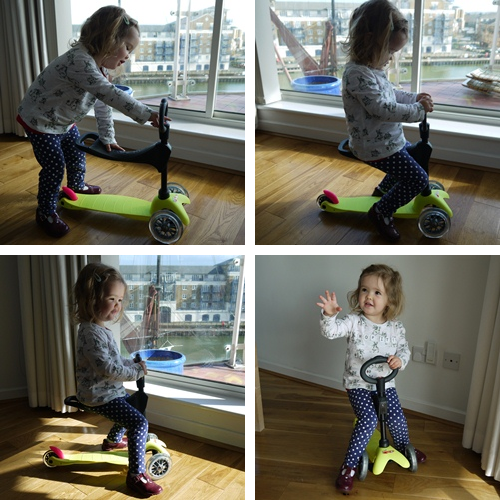 The LeapFrog My Talking LapPup is suitable for ages 6 to 18 months. 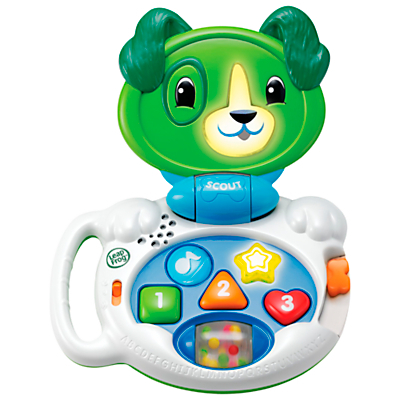 It makes learning fun as the puppy’s face lights up and its mouth animates whilst singing and playing with your baby. 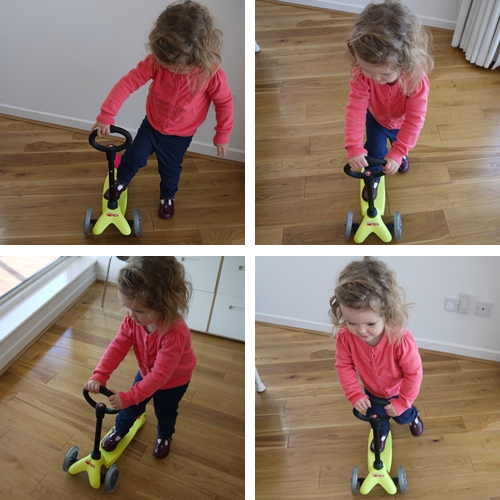 It’s useful for on-the-go play and provides opportunities to explore shapes, counting, opposites and colours. Baby can lift and close the lid for an interactive game of peek-a-book with the puppy. 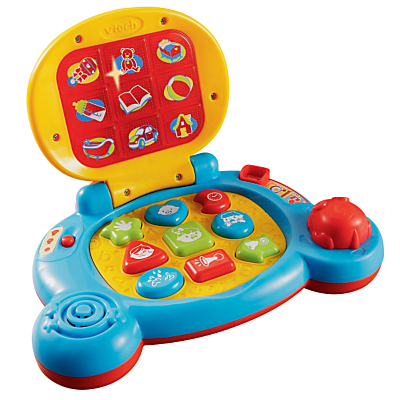 The VTech Baby’s Laptop is suitable from 9 months and helps to develop your baby’s early sight and recognition. 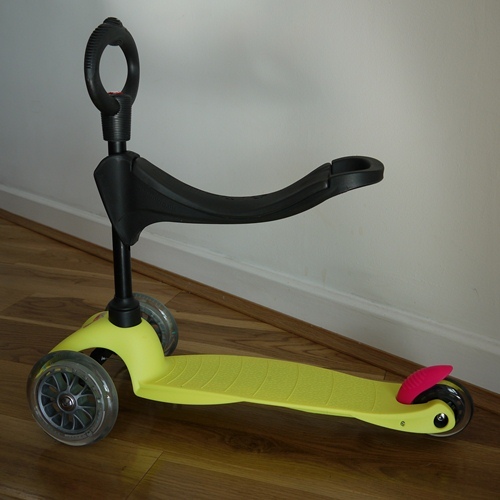 It mimics adult laptops and has a light-up screen with play, teach and object modes, different sound effects and shapes. 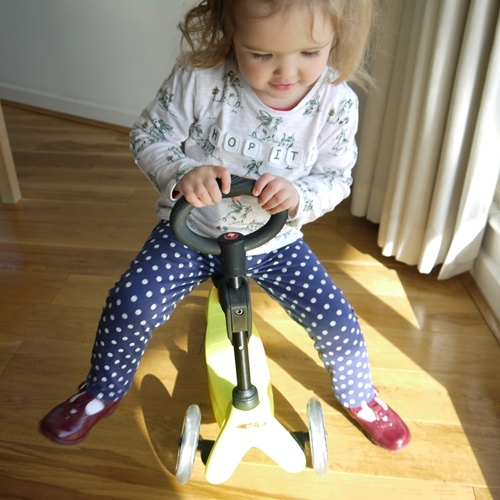 The 8-way click-tick mouse and buttons help to develop fine motor skills and it’s a great introduction for baby to early computer skills. The Peppa Pig My First Laptop is suitable from 2 years of age. 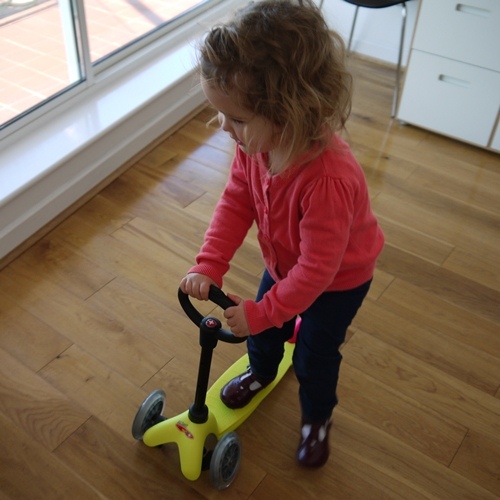 It teaches colours, numbers, ABC, expressions and musical instruments in a fun and interactive way. There are also 4 game modes and 6 backlit illustrations for your child to play with.